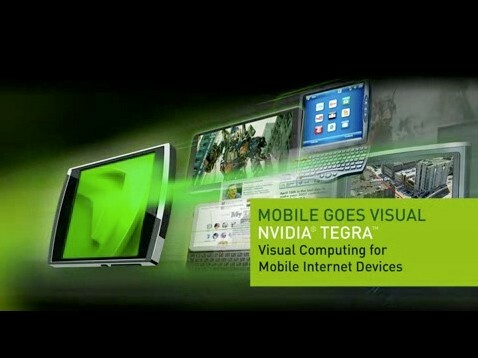 Last we heard, Nvidia Tegra was being shown in action at a couple of 2008 tech shows, stunning everyone with the hot HD graphics displayed. Such a chip changes everything, the interface, the battery life of new devices, gaming support, streaming quality, support for video playback and whatnot. Now it turns out that HTC will be using Tegra on its new 2009 smartphones, but there were also rumours about the use of Ericsson chipsets. Be that as it may, but you won’t see too many Qualcomm components in the new phones, if HTC chooses one of the two companies above. I guess that if you take a smartphone that’s similar to Touch HD and add Tegra on its specs list, we’ll finally be able to defined a phone as “perfect”.